Preet Kaur Gill MP met with the mental health group, Taraki, to discuss the work they are doing in Birmingham to re-shape how Punjabi communities approach mental health through awareness raising and support. 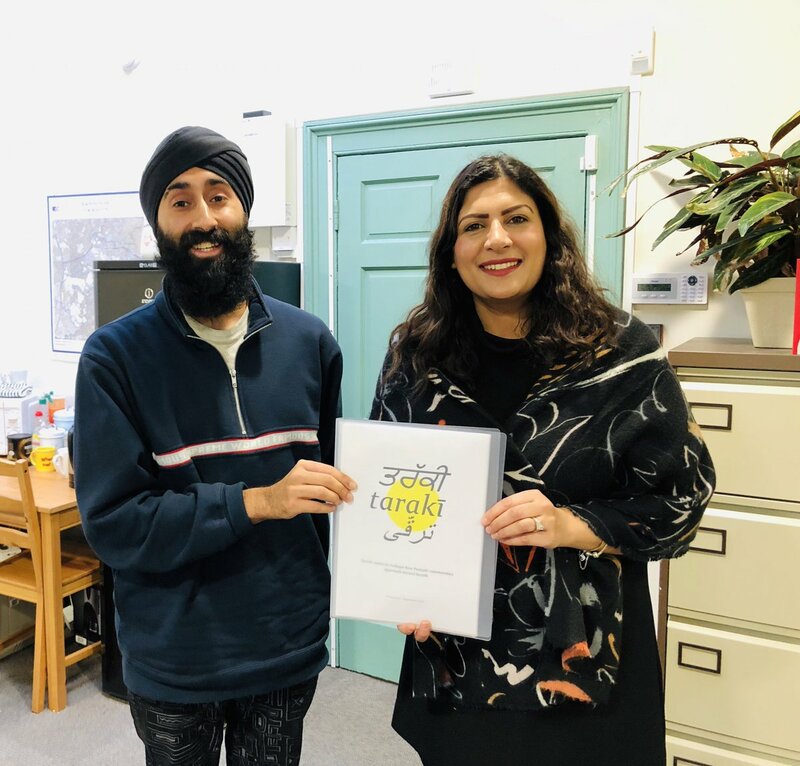 "It was wonderful to meet Sharunjeet from Taraki to discuss the work they are doing to tackle the mental health challenges that face Birmingham, as well as the wider impact of mental health on the Sikh community, including issues specific to Sikh men. I look forward to collaborating with Taraki as part of the APPG for British Sikhs."